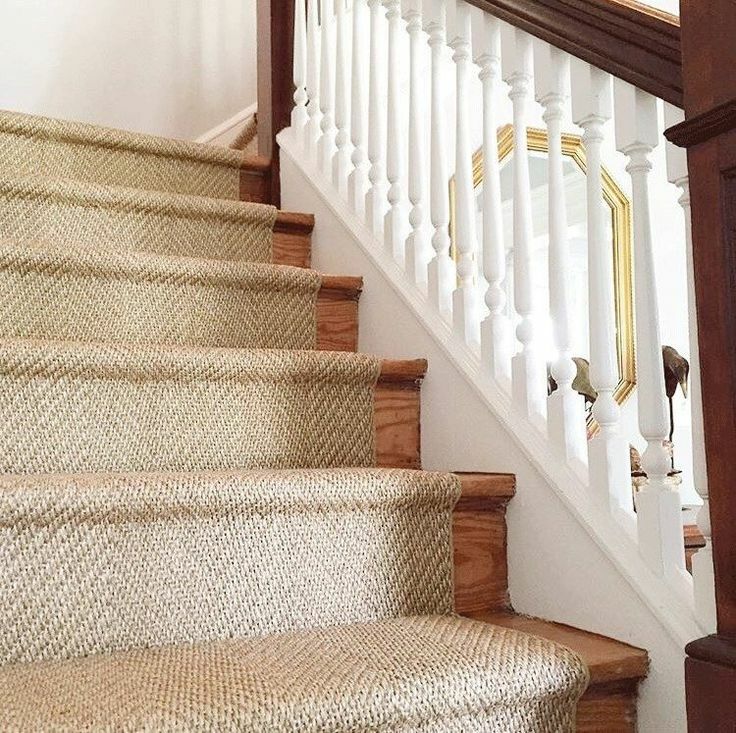 Stairs are commonly found in many of the houses. 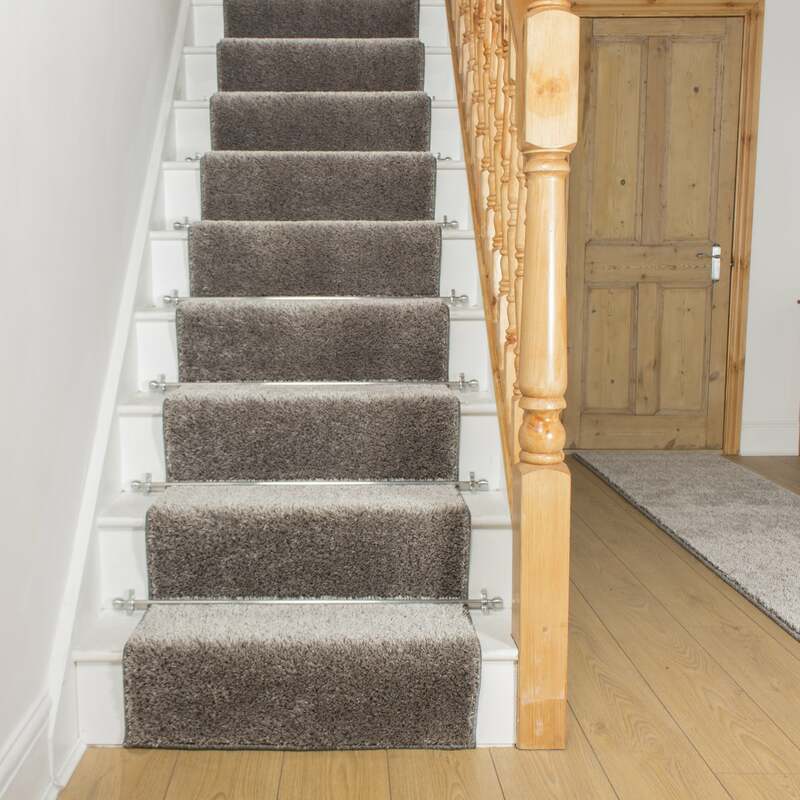 Most of the houses incorporate wooden flooring and sometimes with wooden floors the stairs could get quite slippery. 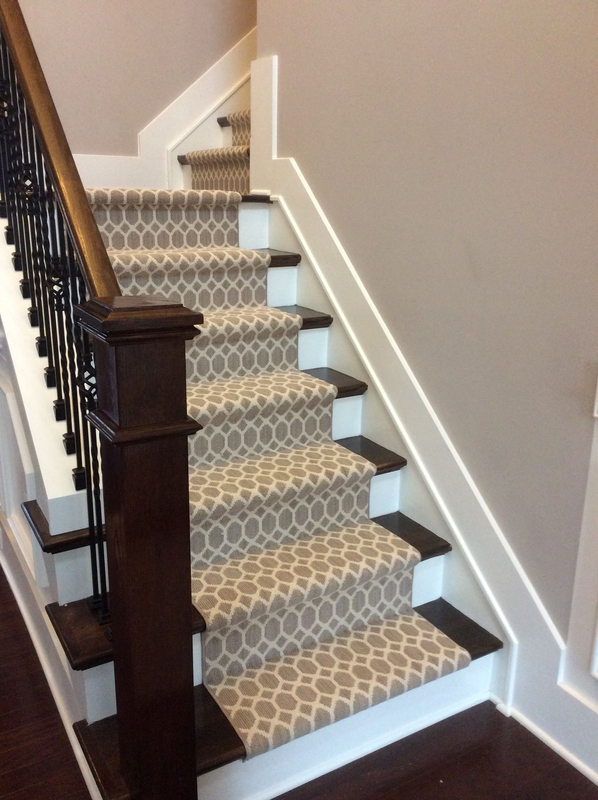 Apart from that, the stairs generally appear blank when other parts of the floors in the house have beautiful contrasting carpets. 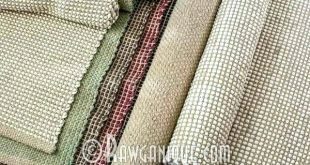 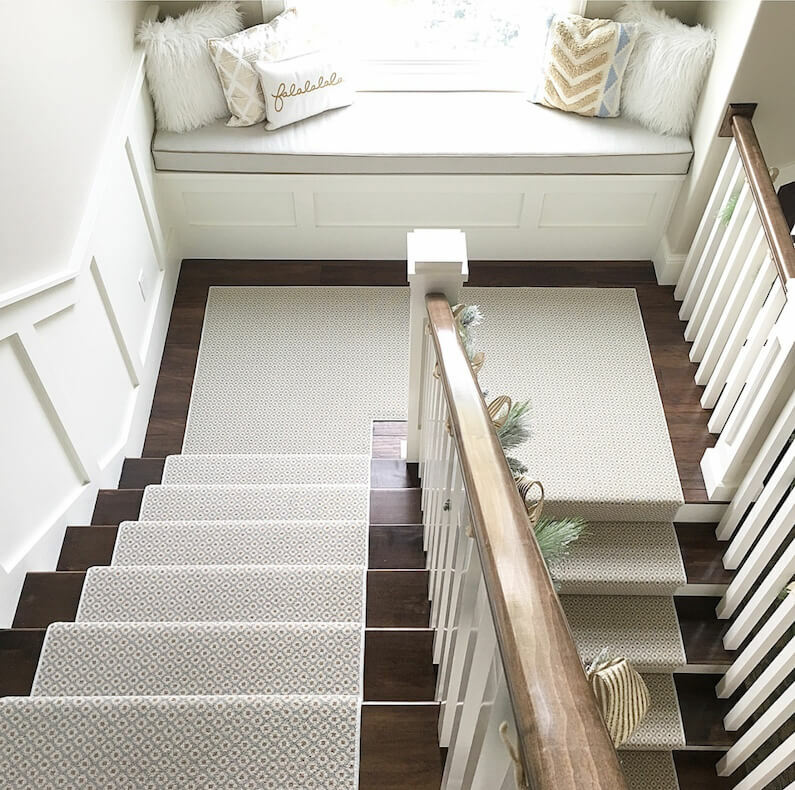 This is where the use of stair runner allows one to decorate their house, by which even the stairs could be made to look beautiful. 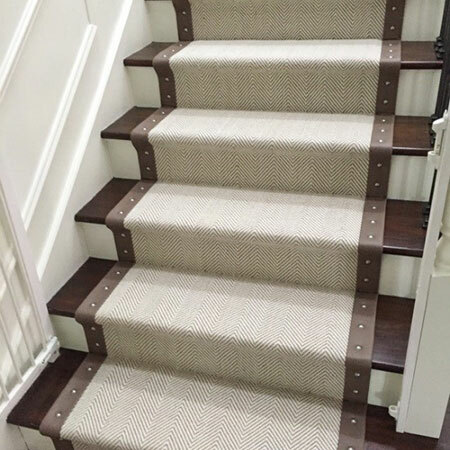 Apart from that by using a stair runner one could avoid the slippery factor of these wooden or any type of flooring. 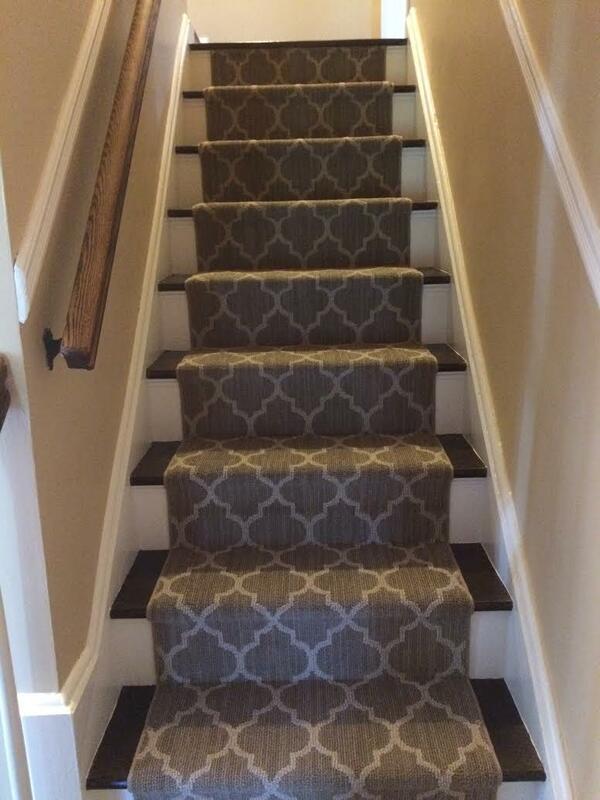 This rug comes in different options according to the different designs of the stairs. 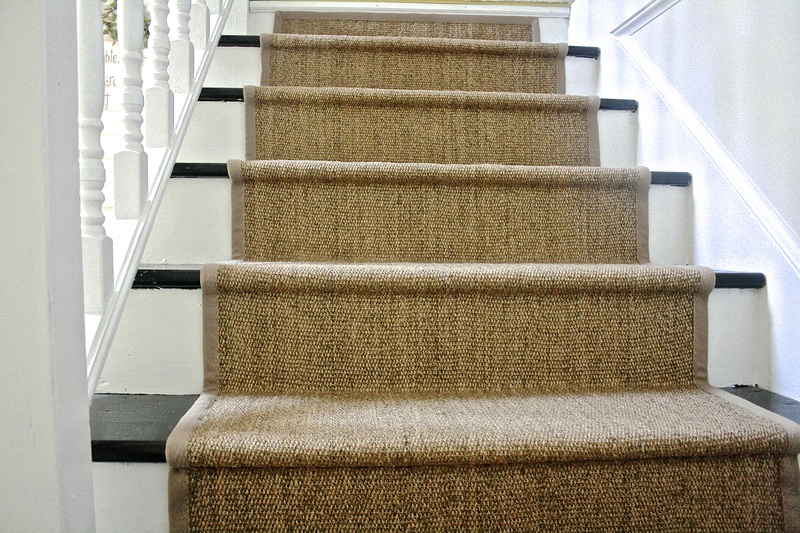 Straight runner are runner rugs which are typically used on the straight stairs, which do not have curves. 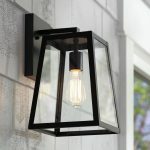 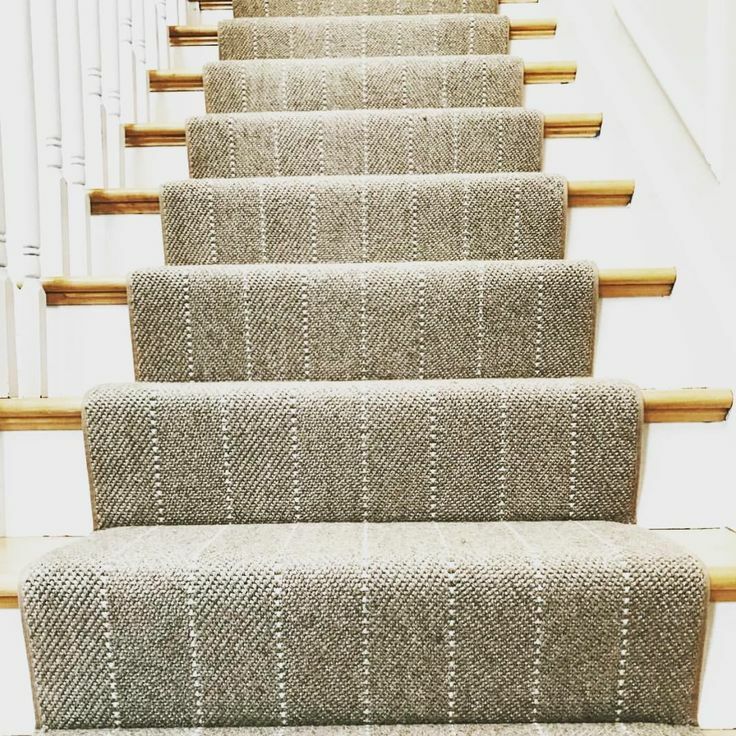 They could be used for multi-levels where the directions change after a flight of steps. 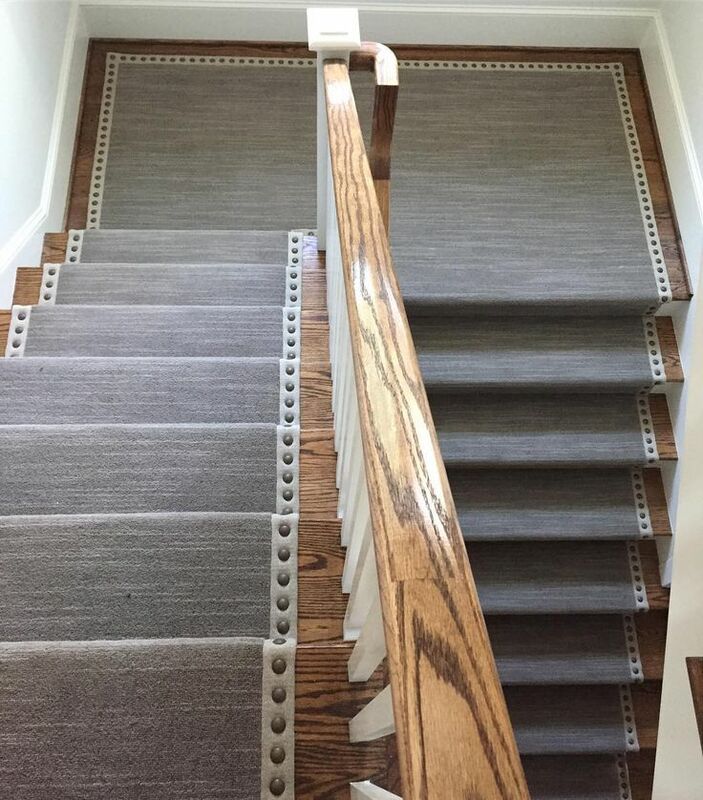 They could be held down by the rods or by the nails. 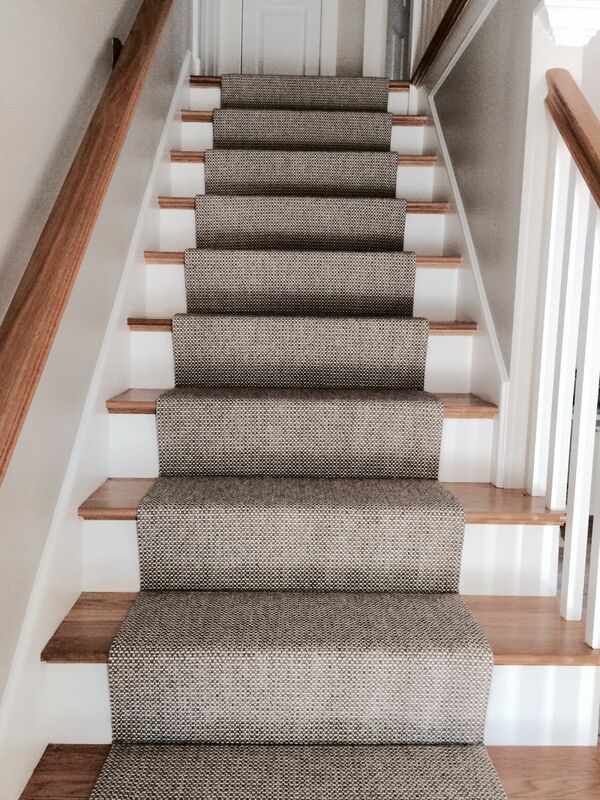 T-runners are perfect for stairs which split up in two different directions. 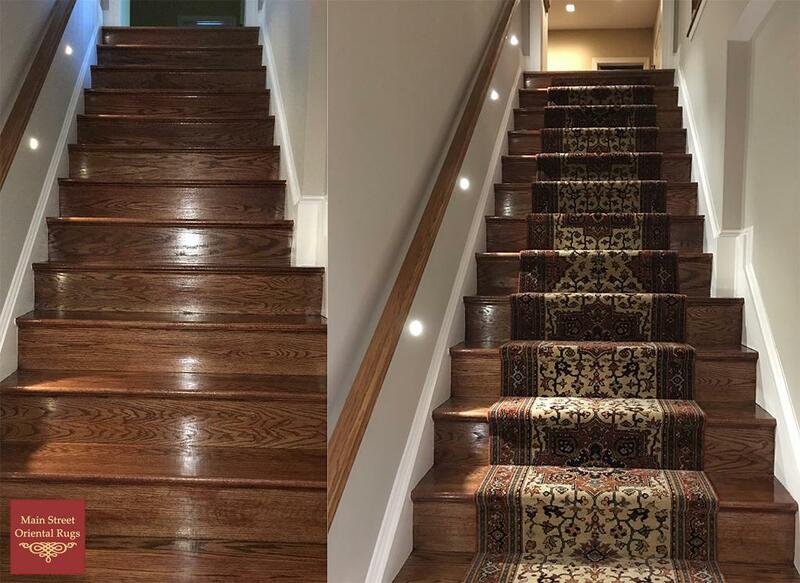 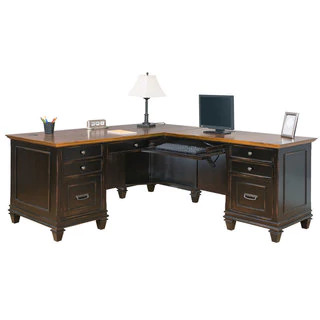 Such a type of runner could be found being used in big commercial buildings, where such a phenomenon is quite common. 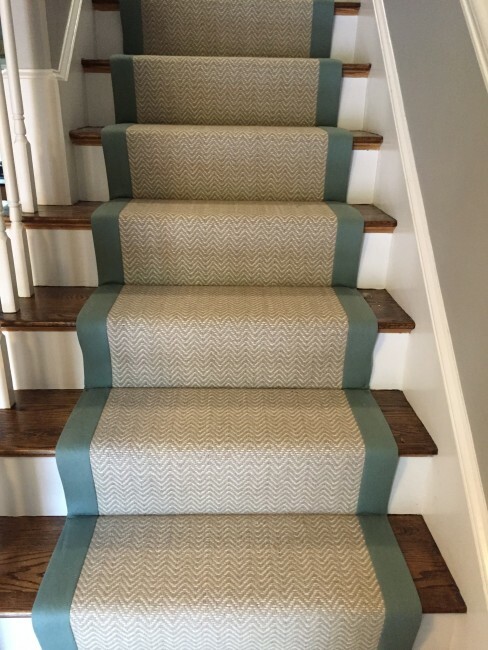 Double runner are the type of stair runner that are most suitable for stairs that include U-shaped turn in their direction. 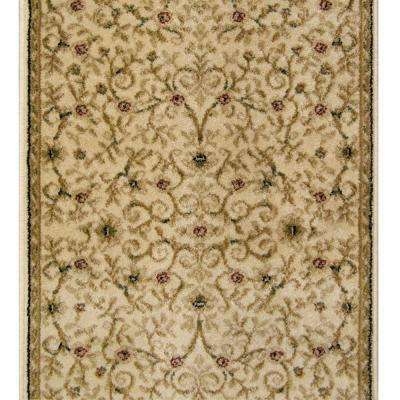 This ensures that the direction of pattern on the runner rug remains constant in both the directions. 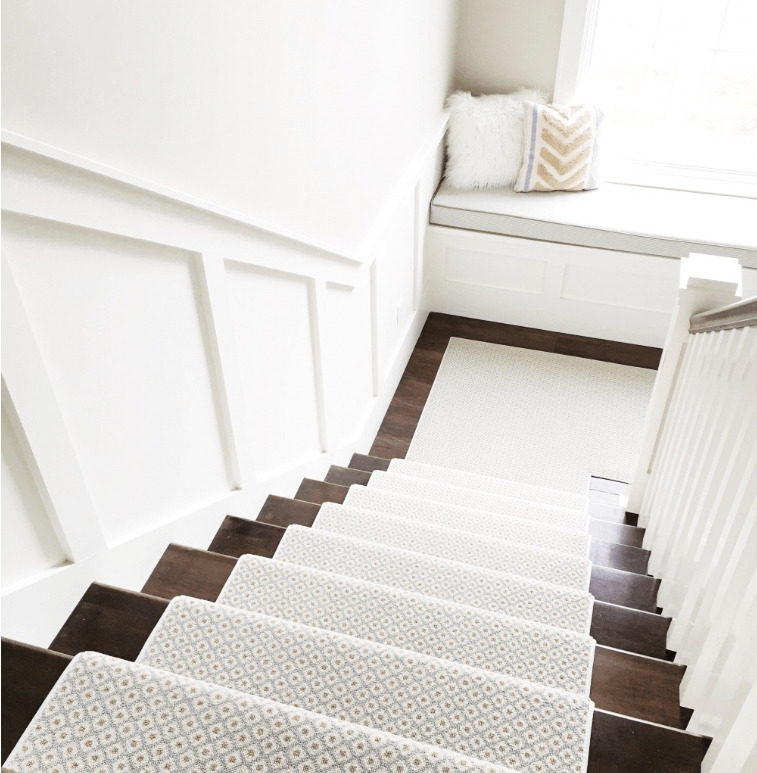 This type of runner rug is most commonly used for stairs which have curve or turn at an angle. 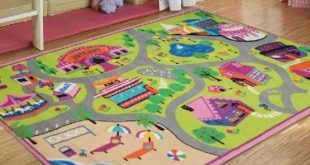 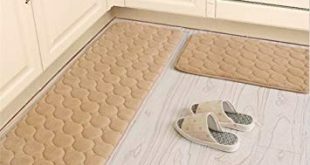 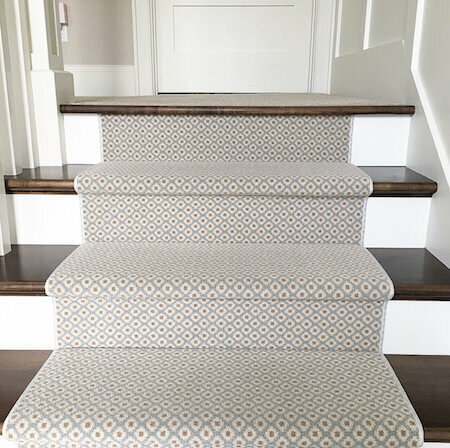 This type of runner rugs are a bit difficult to implement, as they demand customization of the runner rug based on the direction and shape of the stairs in a house. 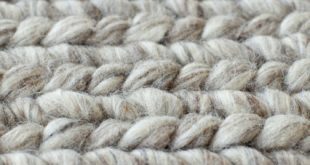 Is a thick wool rug right for your home? 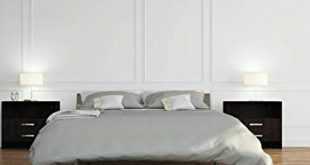 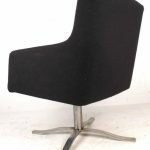 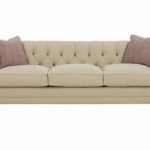 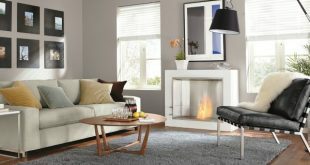 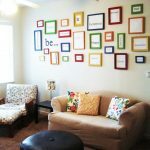 Are you Confused with Sofa design options available in the market?